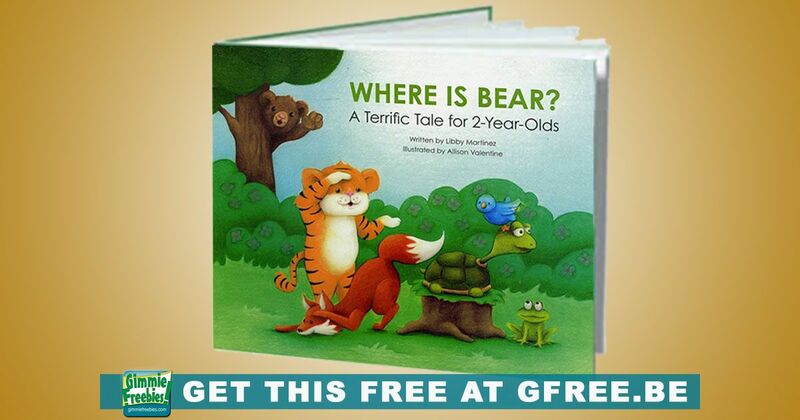 Snag your FREE Kids Books: Where Is Bear? Children’s Book – Mailed Free! Head on over to the CDC’s website and request your totally free kids books! You can read them online, download a PDF to any device, or have them ship it to you free! They normally charge $6.50 for this book, but you can get it free! So, that’s quite a nice freebie! Where is Bear? is a fun, interactive way to encourage 2-year-olds in their development and to help parents monitor their children’s attainment of important skills. It’s a win-win for early development!